Thanks for stopping by to check out C.A. Szarek's cover release for The Parchment Scroll! 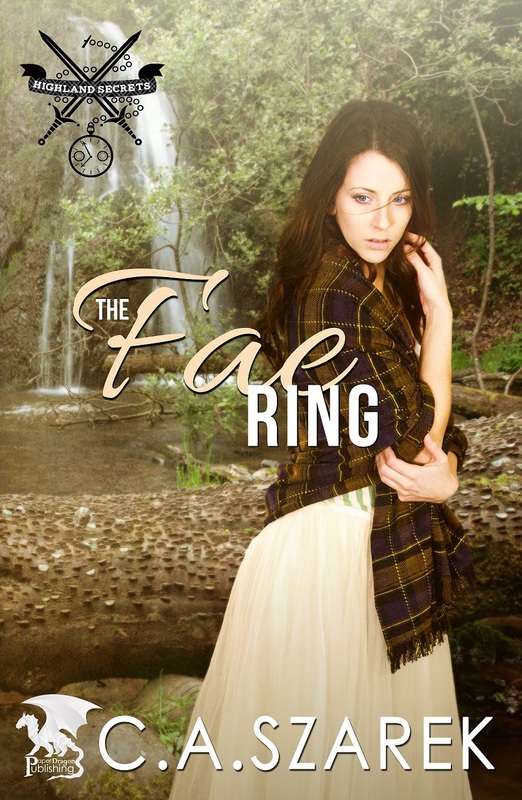 Book Three in the time travel, fantasy romance trilogy, Highland Secrets! Her sister is lost…in the past. 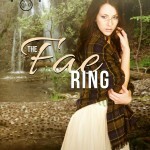 Three weeks after her sister goes missing, Juliette McGowan encounters her on a beach in Scotland. 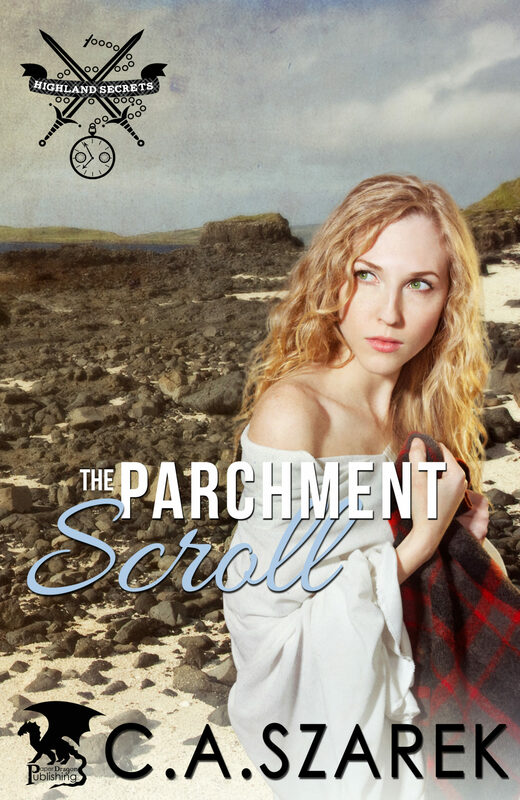 Her sister gives her a scroll full of claims about time travel and disappears—literally. As a sister, Jules is determined to find her. As a cop, she can’t go to the authorities. The piece of parchment declares magic exists; they’d think she’s nuts. When a mysterious woman vows she can help her get to the seventeenth century, Jules goes along with it out of desperation. Hugh MacDonald is intrigued when he finds a disoriented naked lass on the beach. 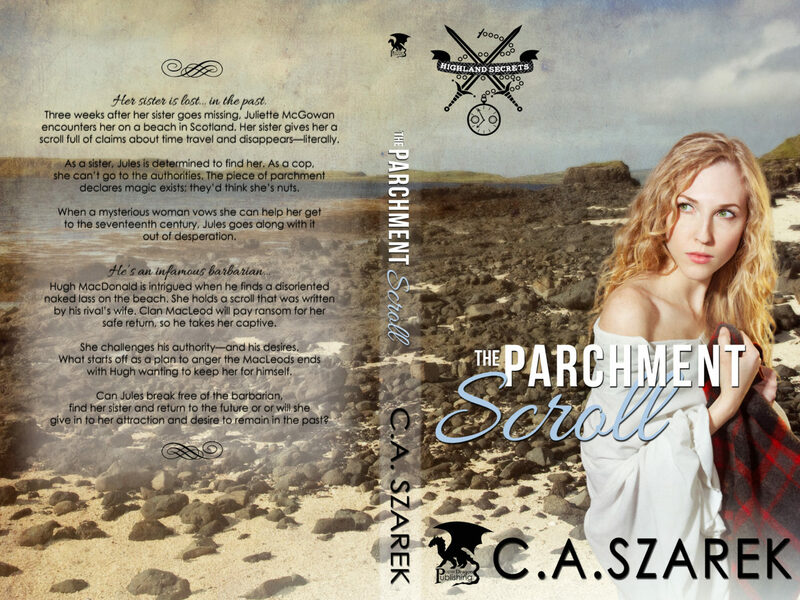 She holds a scroll that was written by his rival’s wife. 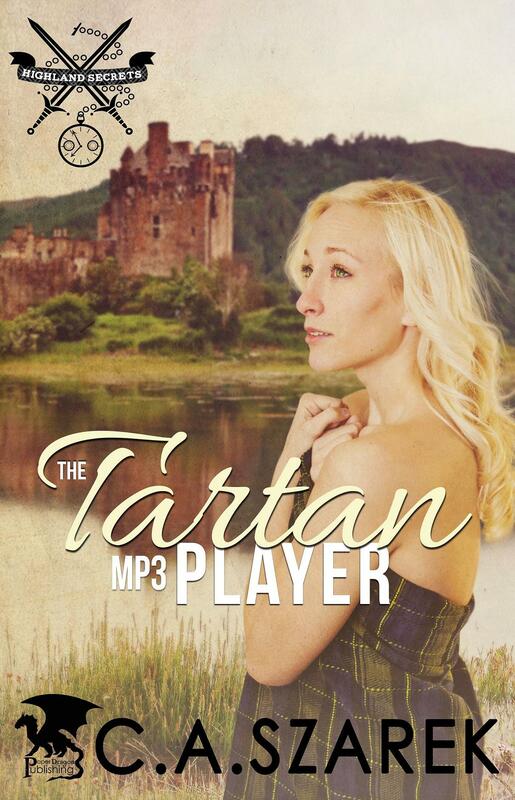 Clan MacLeod will pay ransom for her safe return, so he takes her captive. She challenges his authority—and his desires. What started off as a plan to anger the MacLeods ends with Hugh wanting to keep her for himself. Can Jules break free of the barbarian, find her sister and return to the future or will she give in to her attraction and desire to remain in the past? 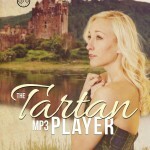 The Tartan MP3 Player (Highland Secrets Book One): OUT NOW! 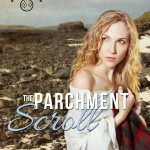 The Parchment Scroll (Highland Secrets Book 3): COMING SOON!